So, Blissdom was two weeks ago already! I’ve struggled with writing this post, I’m still trying to wrap my head around it all. It’s hard to express my gratitude and emotions. One word can sum it all up……….and if you read my blog, tweets or facebook, you know it’s a word I love…..
Like ten million different kinds of AWESOME! 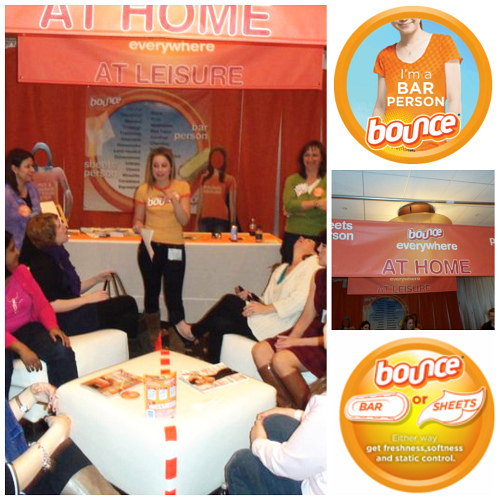 For now, I want to personally thank Bounce and the Bounce Brigade for giving me the opportunity to attend Blissdom (my first blogging conference), but also for allowing me the opportunity to see my friends in the computer come to life!! Thanks again, to Bounce for giving me such great memories! Angie, Amy and Jen are all on board with Team Bar!! WOOT WOOT! Funny that my creative tribe friends are Team Bar, while my foodie friends are Team Sheet. Certainly interesting! 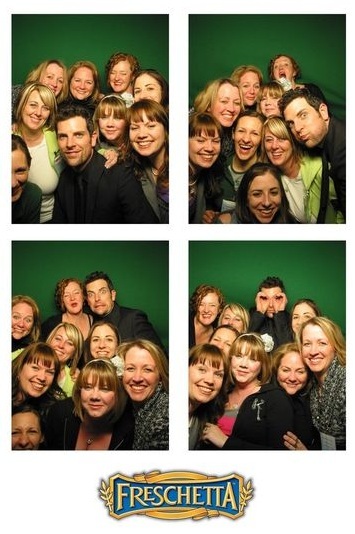 Freschetta Photobooth fun when Chris Mann joined us in the booth! and…….if you haven’t heard, about 90 of pulled off a surprise flash mob right after the closing note—oh yes we did! Disclaimer: The awesome people at Bounce provided me with a Blissdom conference ticket and hotel room, they did not compensate me in any other way to write this post. All opinions and love of the Bounce Bar are all my own. Cheryl – I am so happy that I finally got to hug you in person. Keep being made of awesome sauce girlfriend! me too Kristina!! known you for 8 years…….and FINALLY got to hug you!! 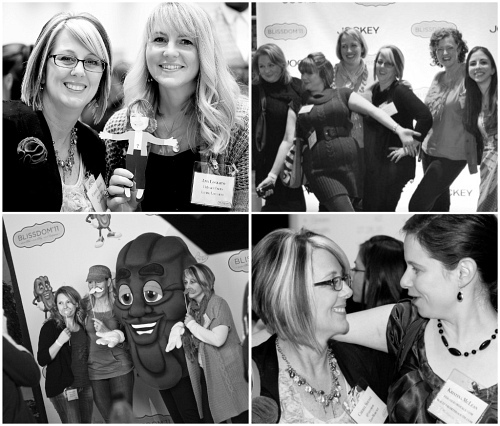 It looks like you had a fabulous time at Blissdom! Looks like such a fun time! I hope I will get the chance to go in the future! Thanks for hosting the party! i swear everytime i link up to your i’m lovin’ it party, i leave feeling so hungry! lol. 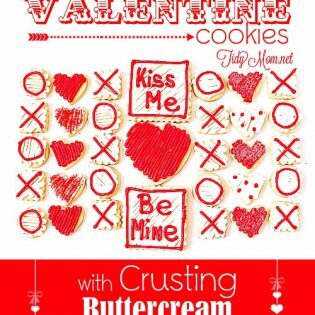 i think you have the best “sweet treat” link ups, i’ve EVER seen! it was so fun meeting you at blissdom. you are everything i thought you would be & more. thanks for taking the time to give me some advice! i appreciate you so much! SO fun meeting you too Kellie! 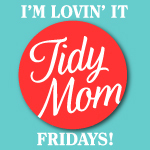 !…….and LOVED LOVED LOVED my TidyMom bag!! I agree about the BEST sweet treats link up to I’m Loivn’ It don’t they? YUM!!! 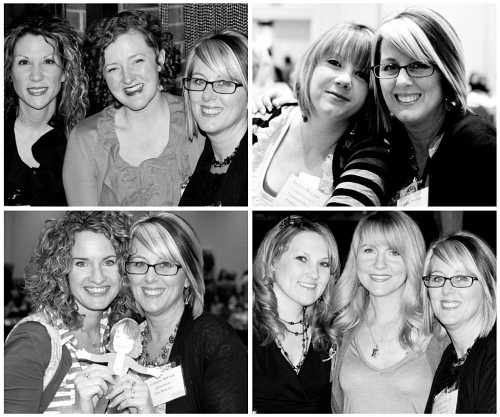 Thank you for hosting and thanks for sharing your experiences at Blissdom! Love the bloggy quotes! I loved meeting you! I love your blog and to meet the person behind it , makes it that much better. This post makes all the memories come back! I felt EXACTLY the same way about you Denise!!! so fun chatting with you!!? Thanks Mique, was thrilling getting to finally hug you too!! Thanks for linking up Sandy!! I’ve gotta say that your hair looks awesome! Great pictures from Blissdom! lol thanks Lynn, my oldest daughter is a hair stylist! !….I know, lucky ME!? That looks like a fabulous time. How fun to meet all your virtual blog friends and see them face to face. 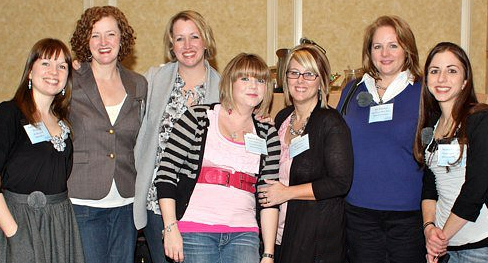 I have yet to make it to a blogger conference…. one of these days. Thanks for hosting the blog hop. meeting your blog or any online friends in person is AMAZING!! I really love checking out what everyone is lovin’ ! Thanks Cheryl and Linkees! I really enjoy this blog 🙂 So many great ideas. Always a “Happy Place” to come! PS loved your Blissdom pictures. I’d say that I am envious…but I’m really JEALOUS of all that fun. Looks like a darn good time! Your hair looks great too! Thanks so much for all the love Sherri!!? What a totally awesome post. I had just asked Kristen (Dine & dish) where her FB profile picture was from and had noticed yours looked like it was taken in the same place. That’s when she said you guys took them at Blissdom. What a fabulous time! Blogger trips are so fun. I’ve only been on a couple, but they were a complete blast! What fun! Thanks for sharing the pictures! I loved looking at all your pictures and seeing you and the girls. It looks like so much fun! Waaaa!!! I still can’t believe it’s over already! 🙁 It was absolutely such a huge highlight to finally meet you in person…although I did hang out with Flat Tidymom all last year so it felt like we had already met. lol! HAHAHA Angie!! Funny how when you meet your blogging friends in real life…..there’s no small talk …you just jump into covo like you were just together yesterday!! hanging with you guys was SOOOO awesome!!? Aww…..you made me teary-eyed! I think my favorite part was hanging out after the party….and in the elevator! miss you too………BEST ROOMIE EVER!! thanks for being a part of the fun Aimee!! It looks like everyone had a wonderful time. Bloggers definitely have a unique bond. LOVE LOVE LOVE this post!! I miss you girls so terribly….when I left for the conference I was so sad to leave my family, I never imagined I would have so much fun and have such a hard time leaving YOU GUYS!! Thanks for hanging with me and for all the help you give me every day. You are such a good friend!! I was BEAMING from BAINBRIDGE just knowing you Girlie~Girls were together HOOTING it UP non~stop! I know how much this meant to you! So delighted you LOVED it! Just think how much you have grown as a blogger! LOVE seeing and feeling all of this GIRLIE~GIRL~GIDDY~GOOFY BLISS!!!!!! Love you, girl! That is so funny about the divide between the creatives and the foodies! Ok. Your hair is WAY cool!!!!!!!!!!!!!!! Great post and pictures! It looks like you girls had so much fun. 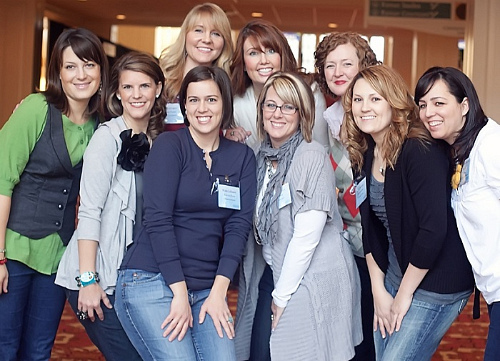 thanks for tweeting to us from Blissdom and for sharing some of your pictures. For us who are not ready (too chicken) to attend a blogging conference, it is very nice to get a peek at the fun you all have. Hi all! New to the blogging world. I love your’s! It looks like you had a great time! I linked up my Super simple skirt tutorial! Not much, but I do love the simplicity! It was awesome! I’m so glad we met!